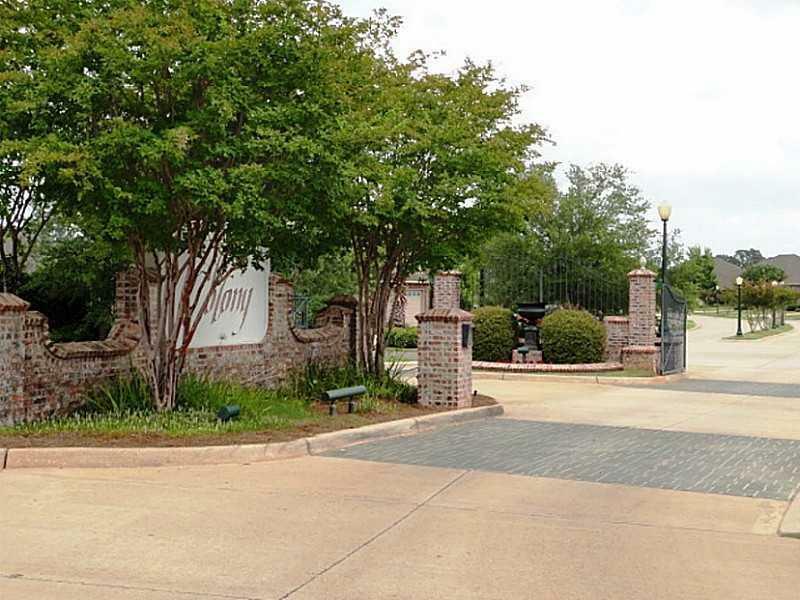 This is a popular established gated community in southeast Shreveport in the Ellerbe Area on Overton-Brooks Road. Located on the west side of Long Lake there is a guard on duty from 6pm to 6am. The homeowner's dues are approximately $500/year. 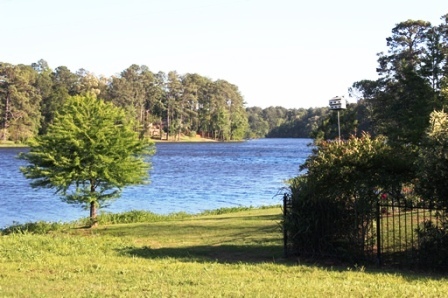 There are new homes and established homes for sale as well as lake lots. Homes range from $300,000 and up. 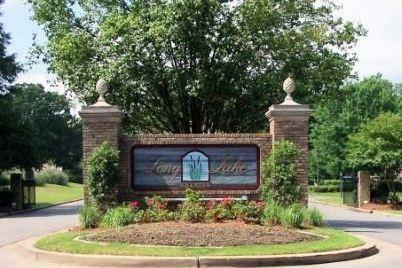 Visit www.longlake-estates.com For More Information. 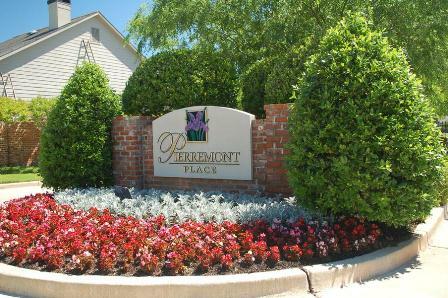 For More Information.This is a newly opened gated community located in southeast Shreveport on Ellerbe Road. 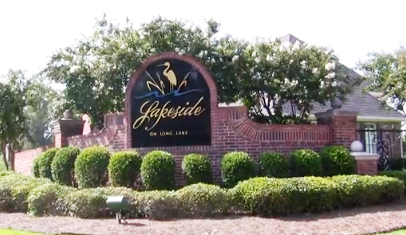 It has brick enhanced streets and lake views. New homes and lots are available. Homeowner's dues are approximately $465/year and the homes are priced from $300,000 and up. 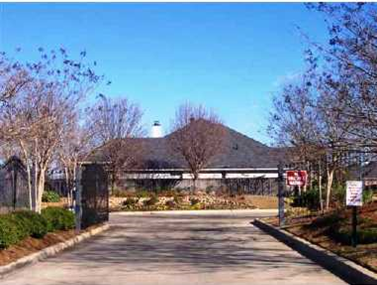 This is a country club gated community located in southeast Shreveport on Norris Ferry Road. There is a guard on duty 24 hours a day. The homeowner's dues are approximately $1000/year. 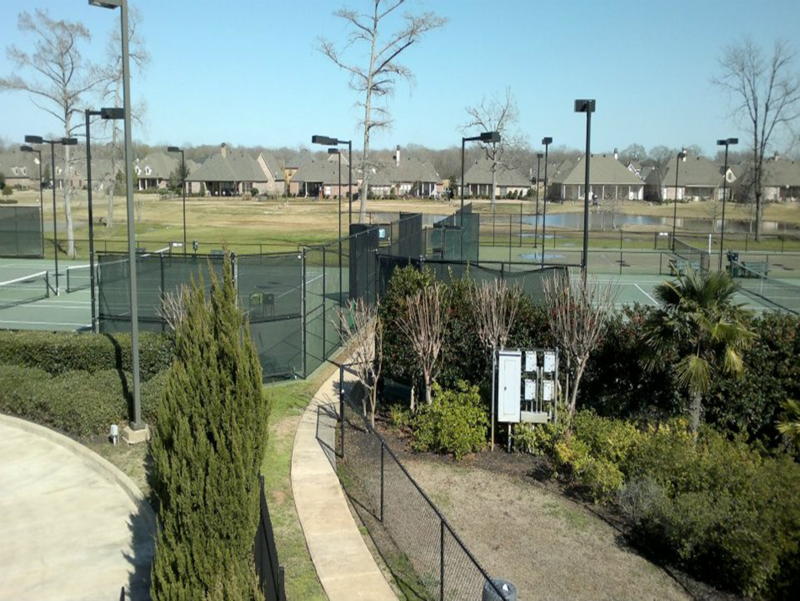 Golfing, swimming, and tennis are available with club membership. There are new construction homes and established homes for sale. 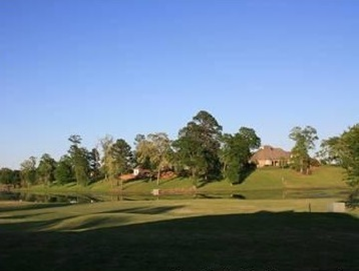 Many homes are on the golf course. Prices are $250,000 and up. 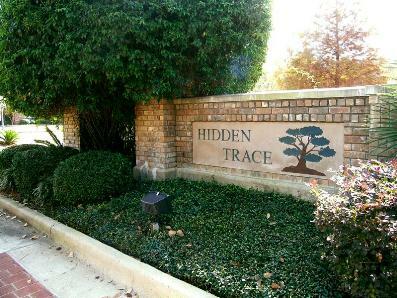 Visit www.Southern-Trace.com For More Information. 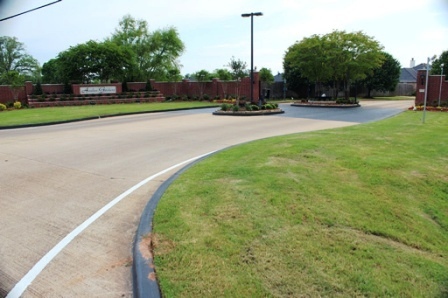 Norris Cliffewood Place in located off of Norris Ferry Road in Southeast Shreveport. 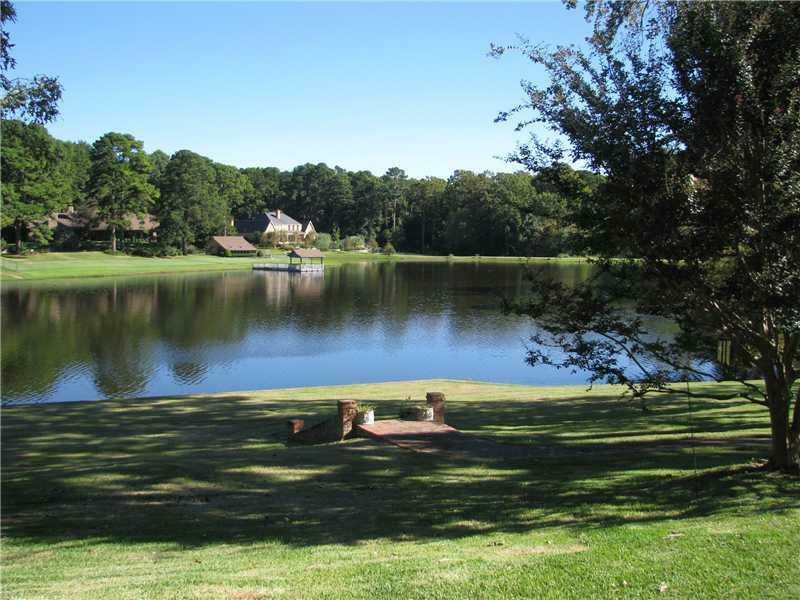 This community features approximately 11 large established homes on multiple acre lots and has access to a private lake. Homes are priced at $400,000 and above. 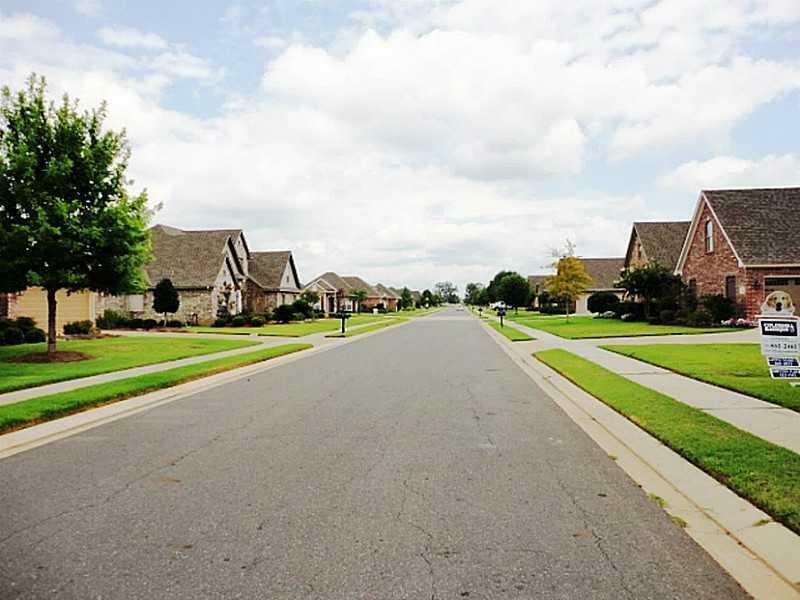 HOA dues are approximately $1500/year. 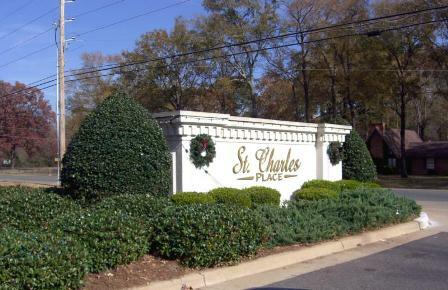 Visit www.stcharles.hoaspace.com For More Information. 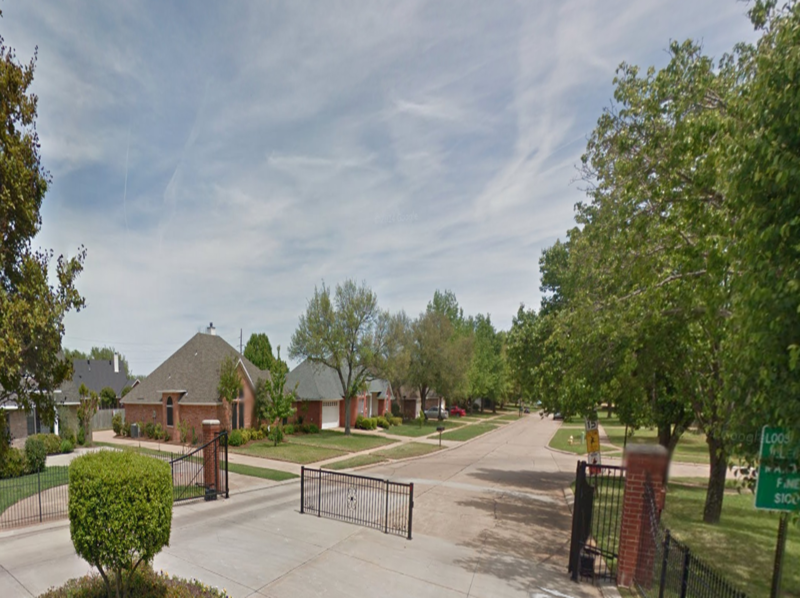 This is a gated community in southeast Shreveport on Flournoy-Lucas Road. 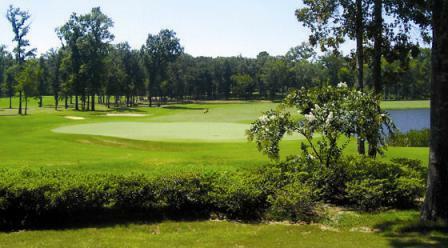 It is located on the south side of East Ridge Country Club. There are established homes for sale. The gate is closed from 6pm-6am. Homeowner's dues are approximately $200/year and homes are priced between $200,000 and $400,000. 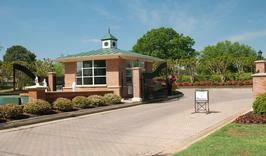 This is a new prestigious gated community located conveniently on Fern Ave. between Youree Drive and Line Ave. These homes are upscale patio homes with small yards. 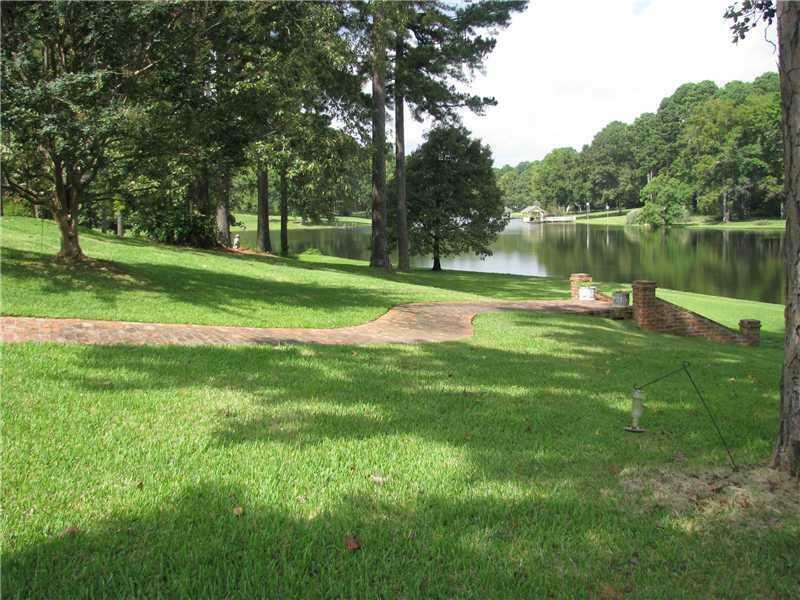 The homeowner's dues are approximately $1680/year and include weekly yard maintenance. The homes are mostly custom built and range up from $275,000. 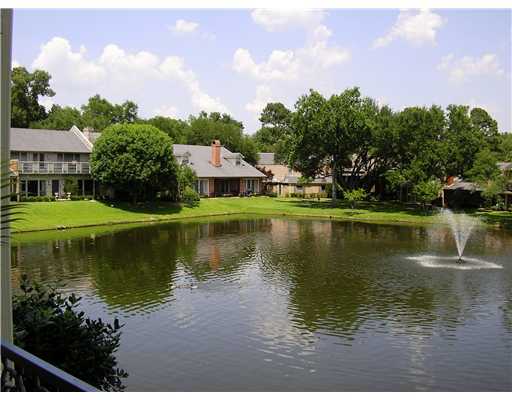 Large established town homes built around a man-made lake in the heart of Pierremont. 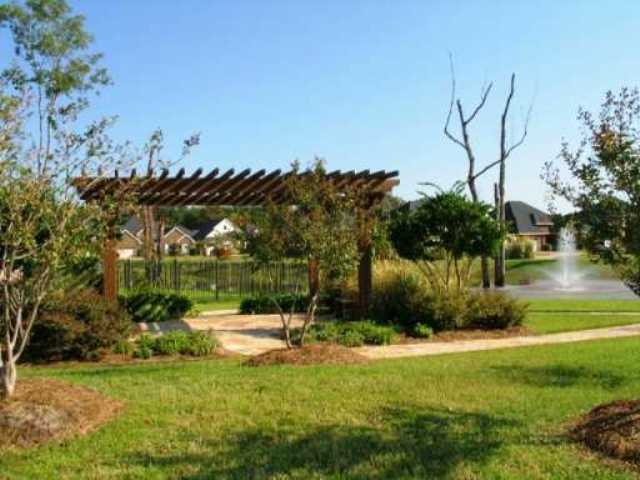 The homeowner's dues are approximately $1,200/year and include yard maintenance. 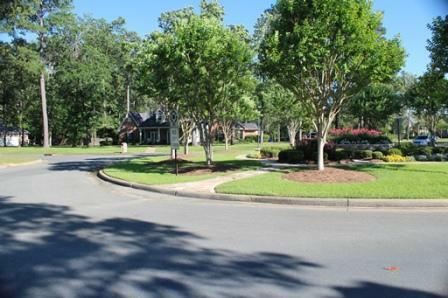 A newly gated, small, established neighborhood of approximately 12 homes. Very small turn over so availability is limited. 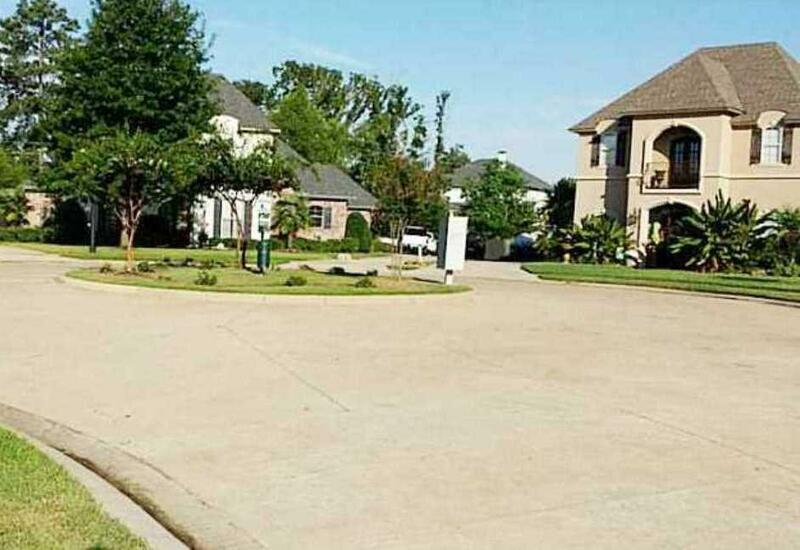 This is a newly developed subdivision in southeast Shreveport on Norris Ferry Road. There are lots available for custom-built homes from $300,000 and up. 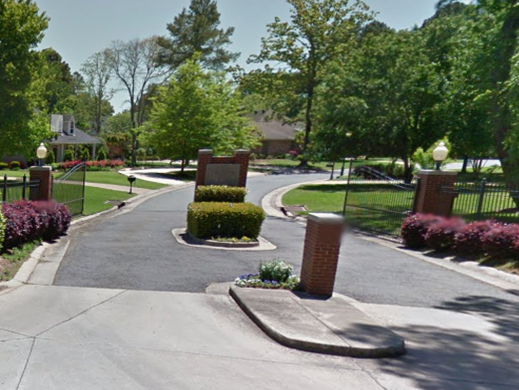 This is another small-gated community on Norris Ferry Road. There is new construction as well as established homes for sale. The homes are priced between $180,000 and $275,000. The homeowner's dues are approximately $159/year. Visit www.NorrisFerryCrossing.com For More Information. 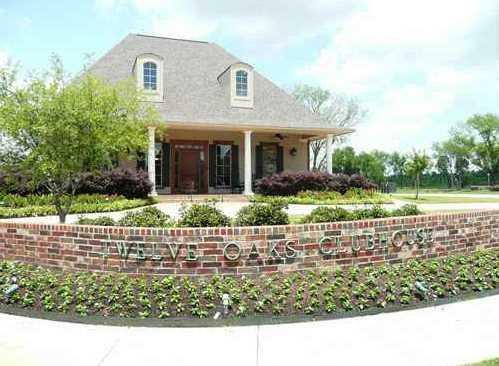 Twelve Oaks is located in Southeast Shreveport with 5 distinct residential communities. 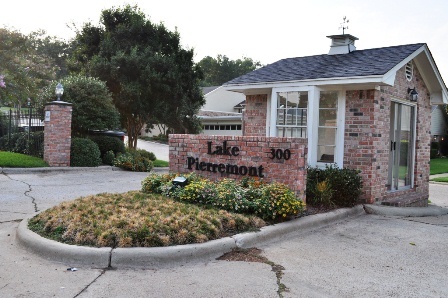 Conveniently located near the inner loop 3132, residence can enjoy all the benefits of suburban living with quick access to I-49, downtown Shreveport, and major shopping areas. Homes are priced at $250,000 and above. HOA dues are approximately $410/year. Visit www.twelve-oaks.com For More Information. 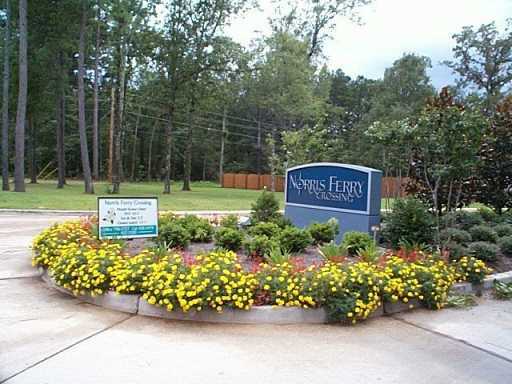 Norris Ferry Landing is located near I-49 and the Southern Loop. 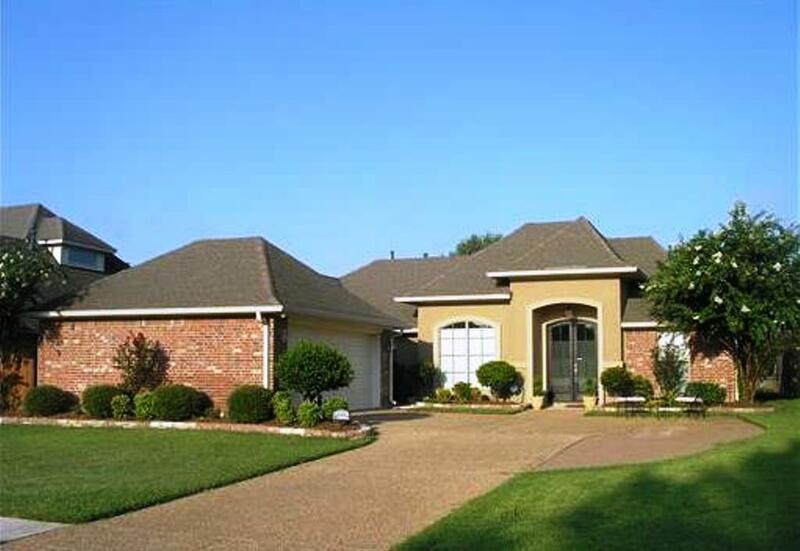 This community is highly desirable area for families that features newer homes and convenient access to the entire Shreveport-Bossier area, including restaurants, banking and shopping.. Homes are priced at $215,000 and above. HOA dues are approximately $186/year. 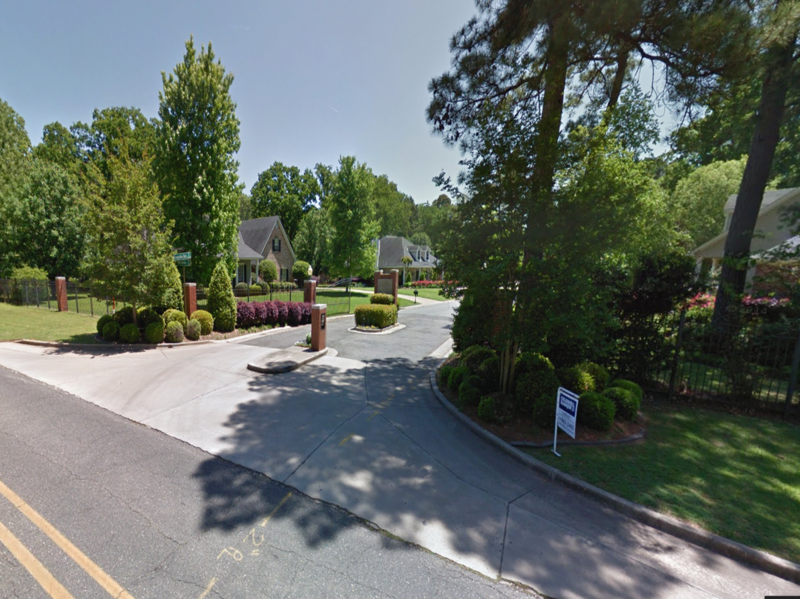 This is a small gated development across from Southern Trace on Norris Ferry Road. There is new construction and established homes for sale. 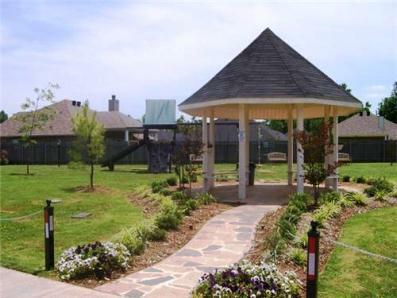 The homes are priced from $180,000-$275,000 and the homeowner's dues are approximately $250/year. 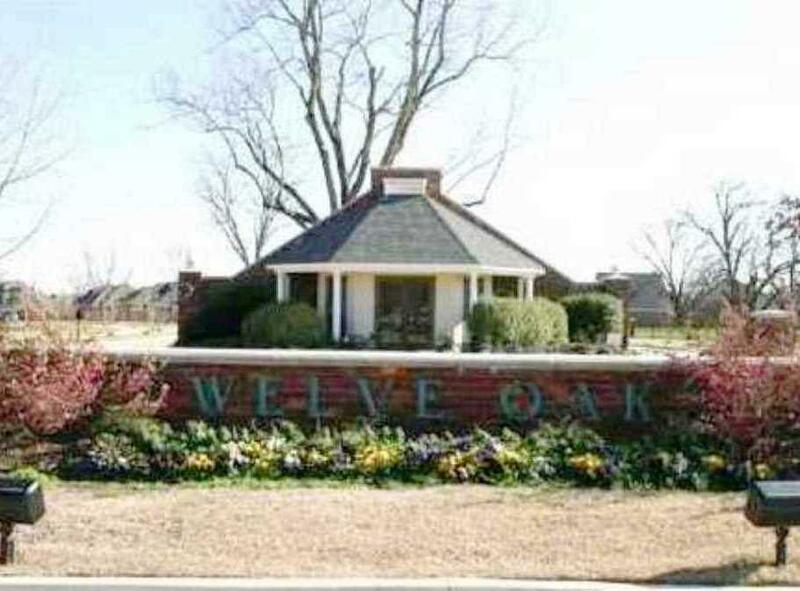 Evangeline Oaks Subdivision is located off of Ellerbe Road in Shreveport. 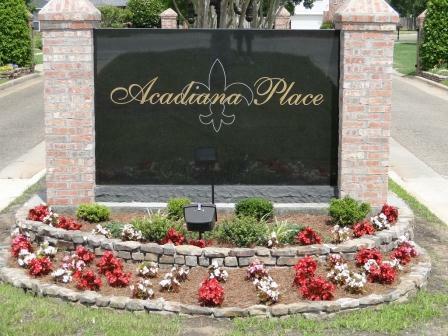 This gated community features custom built homes on nice large lots. 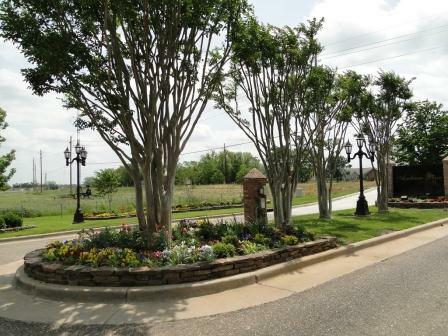 This small gated subdivision offers serenity of suburban living without the hustle and bustle of city life. Homes are priced at $300,000 and above. HOA dues are approximately $400/year. 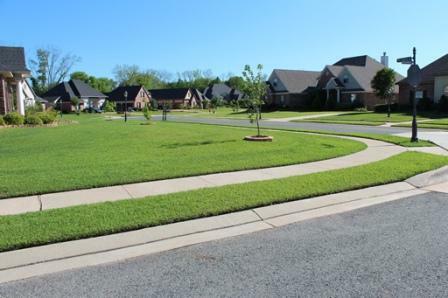 Located just south of LSUS these patio homes are close to town. Gated and secure they range up from $160,000. 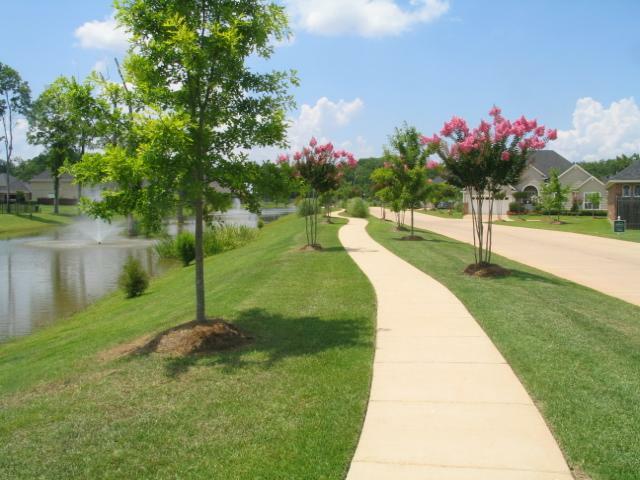 Homeowner's dues include yard maintenance and are approximately $540/year. 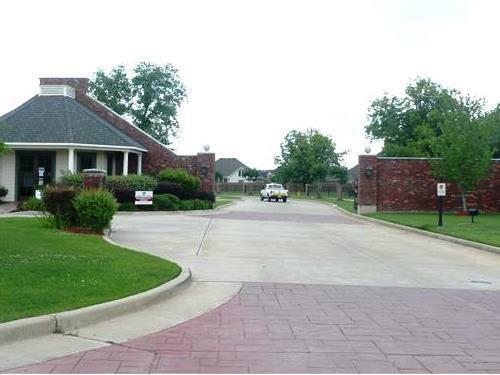 This is a gated community located close to Captain Shreve High School on East Kings Highway. The homes are built according to pre-selected plans. Floor plans can be customized. The homeowners dues vary according to the type unit you own. 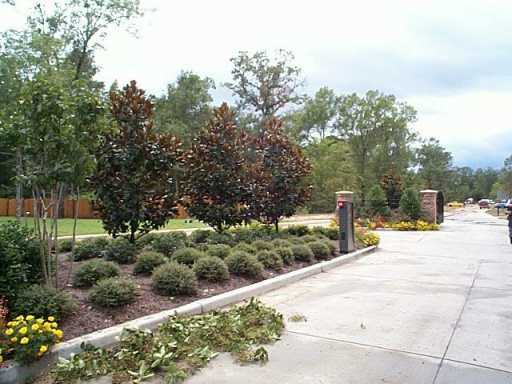 Some include front yard and exterior maintenance. New gated community on East Kings Highway. 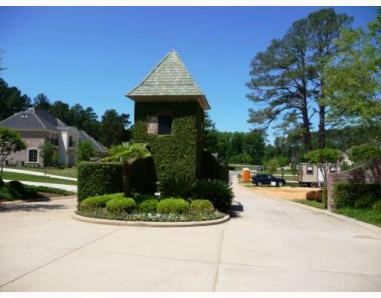 There are a mixture of garden homes and custom built homes. There is a guard on duty 24/hr a day and the homeowner's dues are $1380/year and they include water/sewer, yard and exterior maintenance. There are also lots available for custom building. 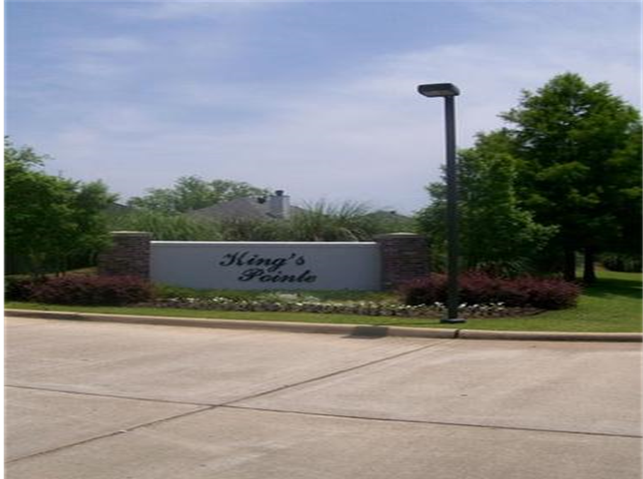 Kings Pointe is a gated community of 180 homes in Southeast Shreveport. 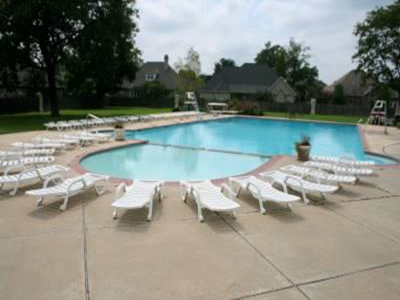 Centrally located and very close to the medical, educational, employment, entertainment, and shopping centers of both Shreveport and Bossier City. 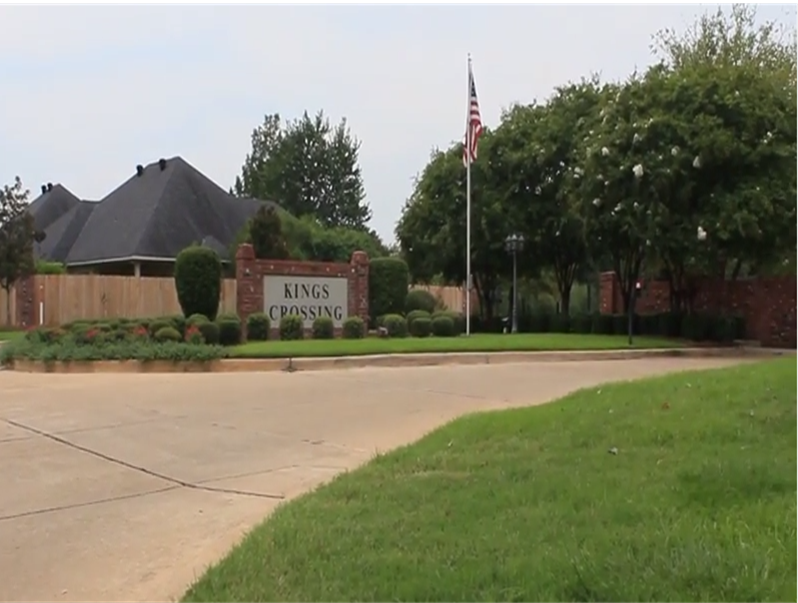 Visit www.Kings-Pointe.com For More Information. 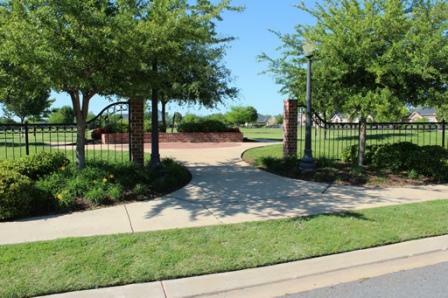 New gated subdivision located in Town South off of Youree Drive. 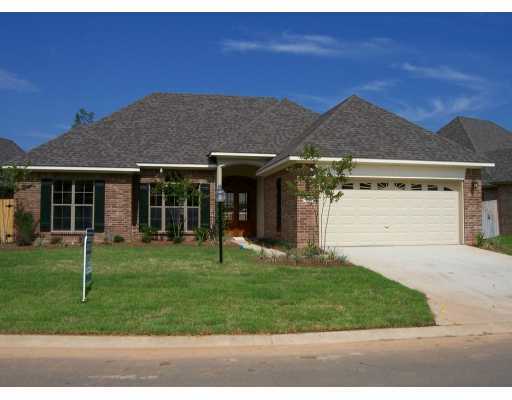 These are custom built and builder spec homes for sale. Homes are priced between $250,000 and $350,000 and homeowner's dues are approximately $250/year. 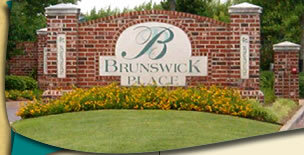 Visit www.BrunswickPlaceHOA.com For More Information. 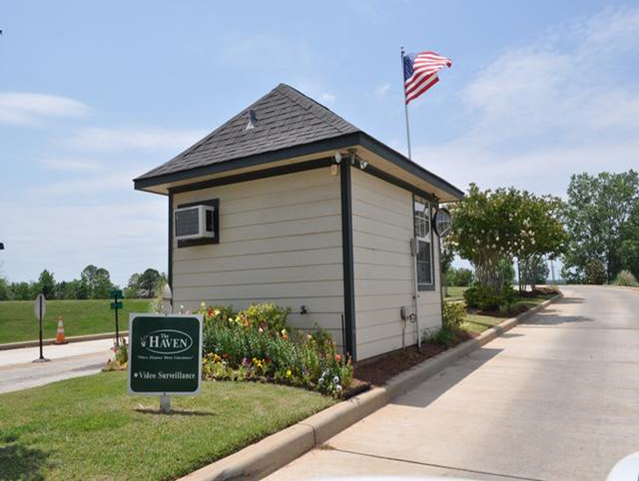 Upscale community located on private golf course in Bossier off Shed Road. Homes are priced at $300,000 and up. 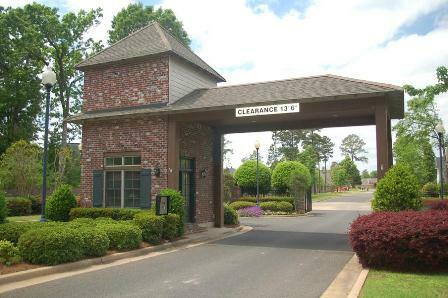 Visit www.GCStoneBridge.com For More Information. 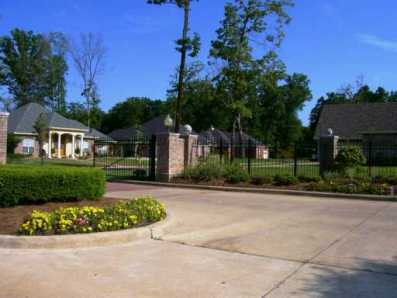 Prestigious gated community in North Bossier. 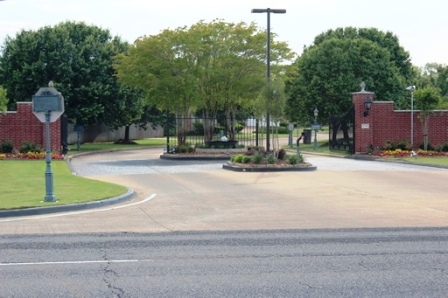 Located conveniently to I220, hospitals and shopping. Homes are priced at $300,000 and up. The homeowner's dues are approximately $450/year. 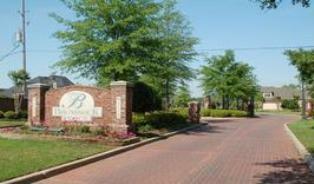 River Bluff Subdivision is located off of Benton Road in Bossier City. 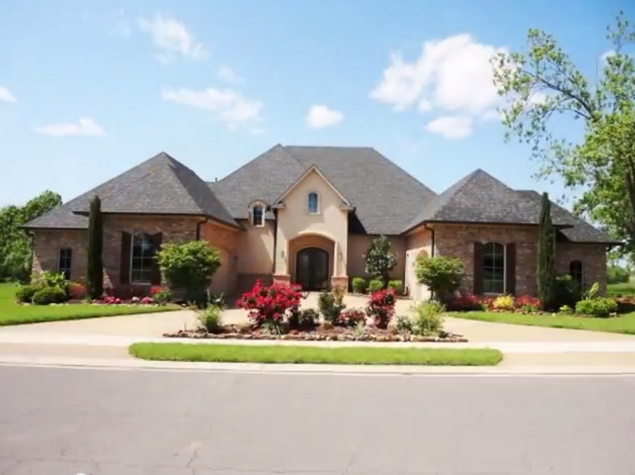 This prestigious gated community features custom built homes overlooking the red river. Homes are priced at $275,000 and above. 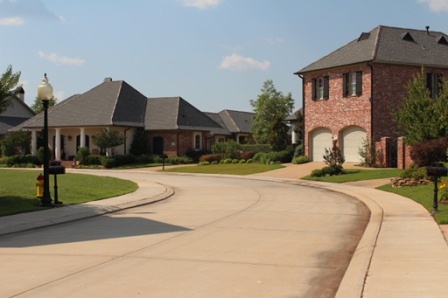 HOA dues are approximately $300/year. 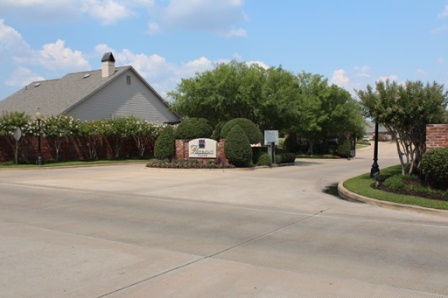 Golf course community on the Sligo Road in South Bossier. 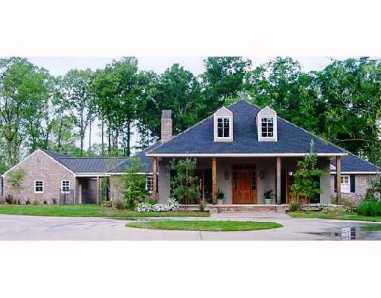 Custom built homes and builder homes for sale. 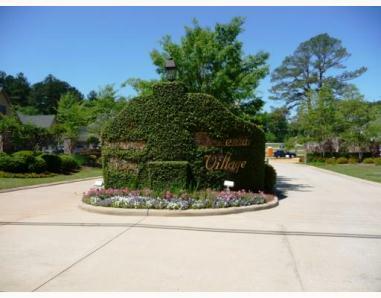 Lots for sale on the golf course. Homes are priced at $250,000 and up. 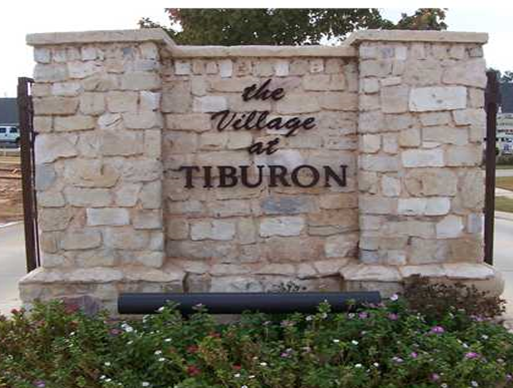 The Village at Tiburon is a gated community within the Tiburon Subdivision and is located in North Bossier off of Swan Lake Road. 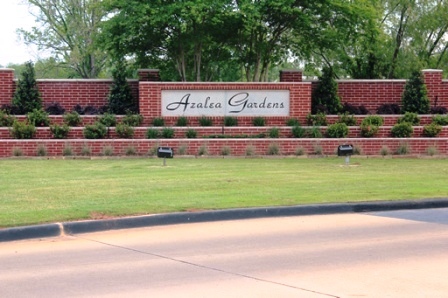 This gated community features established homes as well as new construction. 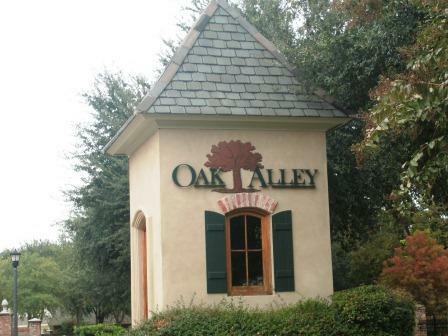 Homes are priced at $215,000 and above. 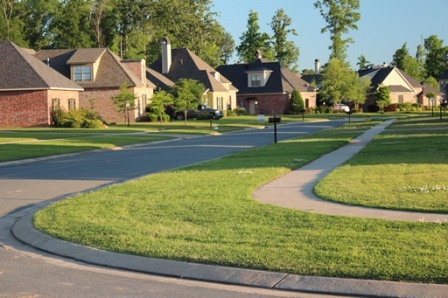 HOA dues are approximately $186/year. 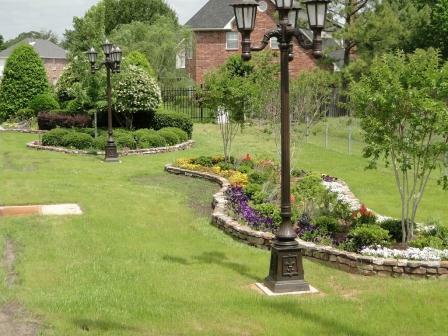 The Gardens of Southgate is one of South Bossier City's jewels. 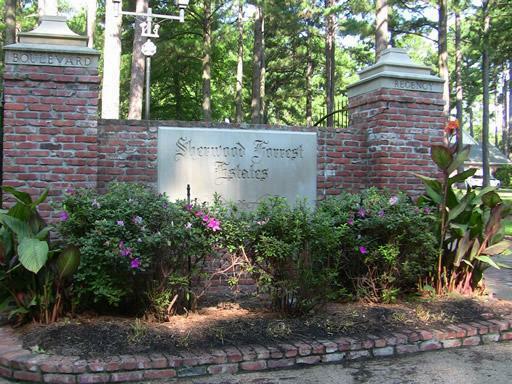 A gated community, it is convenient to BAFB and all of the shopping in SW Shreveport.Homeowners dues are approximately $110/yr. Award winning school district. Homes are priced at $200,000 and up. 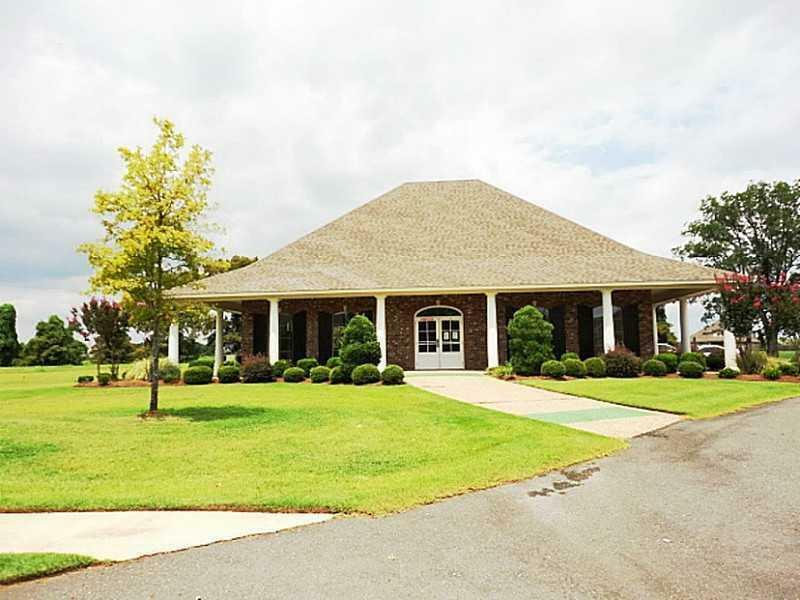 The Colony is located on Benton Road and just minutes from I-220. 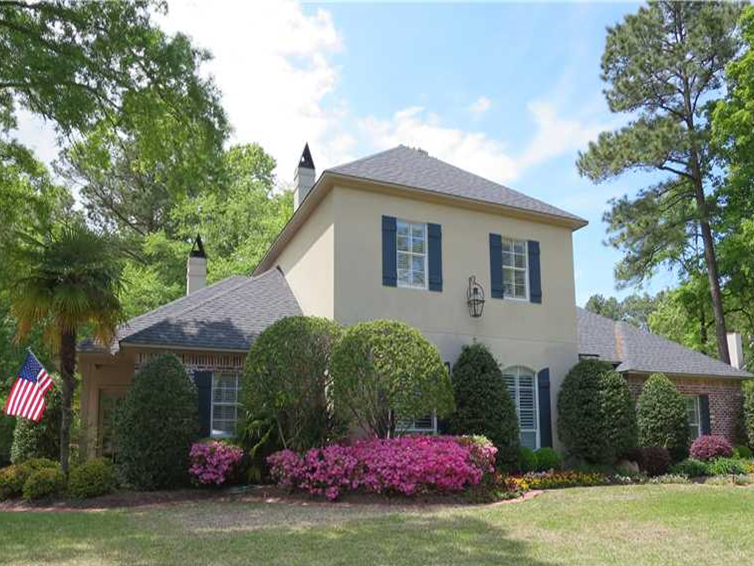 This neighborhood features newer garden homes with many different neo-eclectic styles throughout. 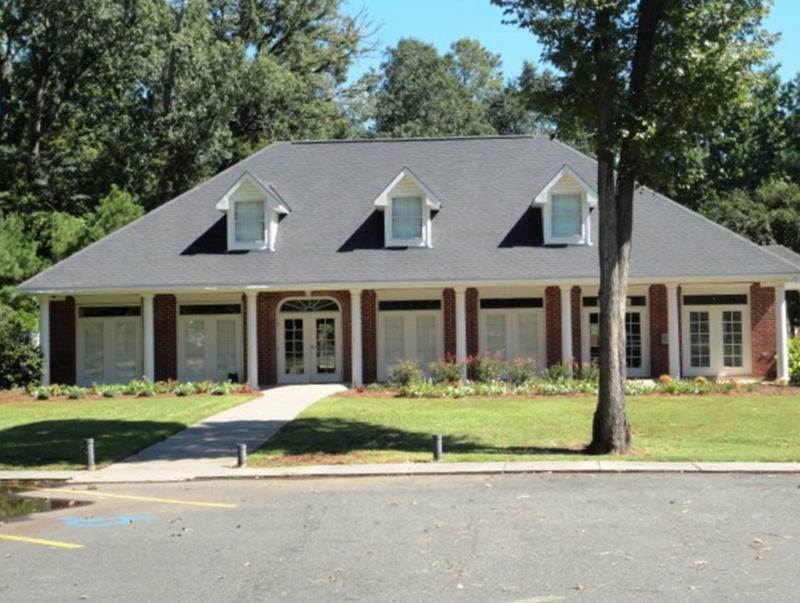 With a gated entrance and fitness center, its perfect for active families. Homes are priced at $200,000 and above. HOA dues are approximately $106/year. 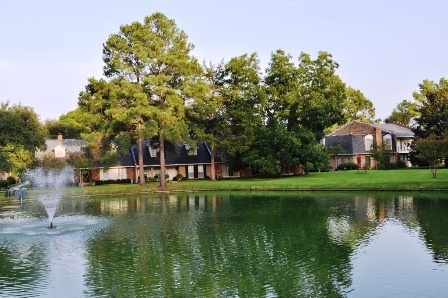 Cypress Bend is located in North Bossier just off of Benton Road on Hackberry Drive. 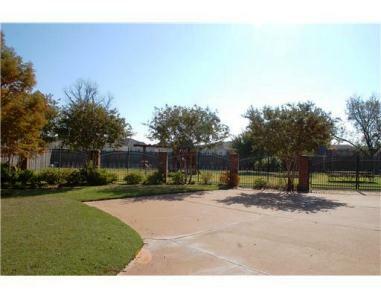 This gated community is located just minutes from major shopping and dining areas and offers the feel of the country all the while enjoying the convenience you find in the city. 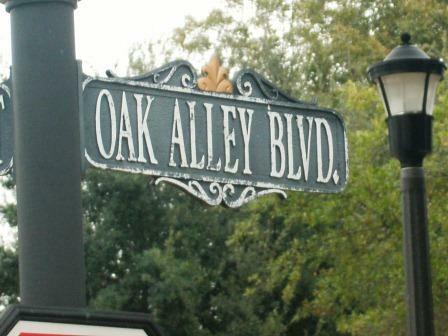 This neighborhood features custom built homes as well as new construction. Homes are priced at $200,000 and above. 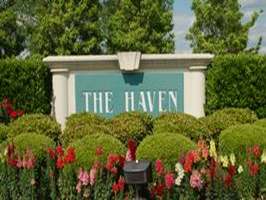 HOA dues are approximately $250/year. Visit sites.google.com/site/cbbhoa For More Information. 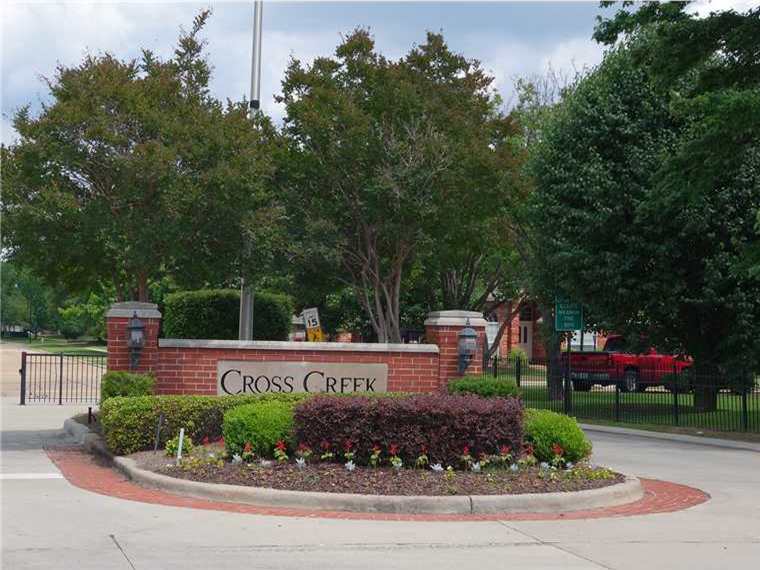 Cross Creek Subdivision is located off of Airline Drive in Bossier City. 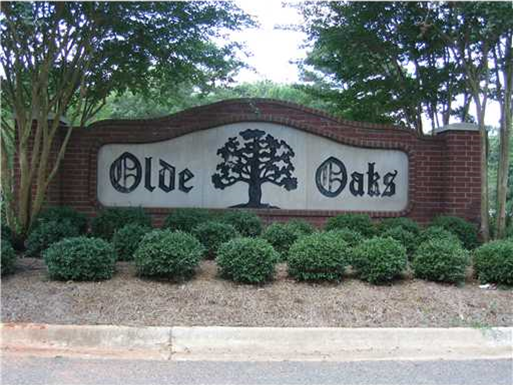 This established gated community of approximately 100 homes offers convenient access to both I-20 and I-220 as well as convenient access to popular shopping areas and local hospitals. Homes are priced at $185,000 and above. HOA dues are approximately $250/year. Visit cross-creekhoa.net For More Information. 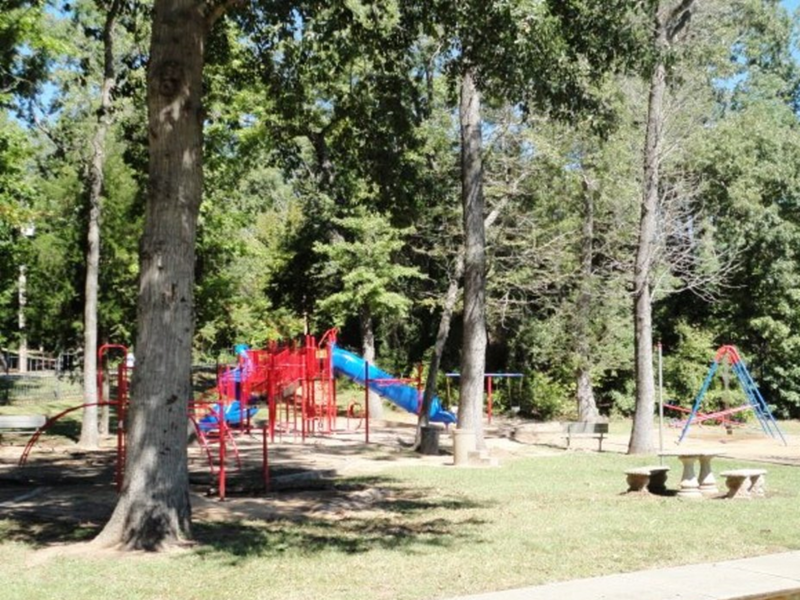 Dogwood South is located in Haughton which is just outside Bossier City limits and is part of the Dogwood Homeowners Association.This carefully planned community offers nature trails, tennis courts, a playground and a community club house. Homes are priced at $175,000 and above. 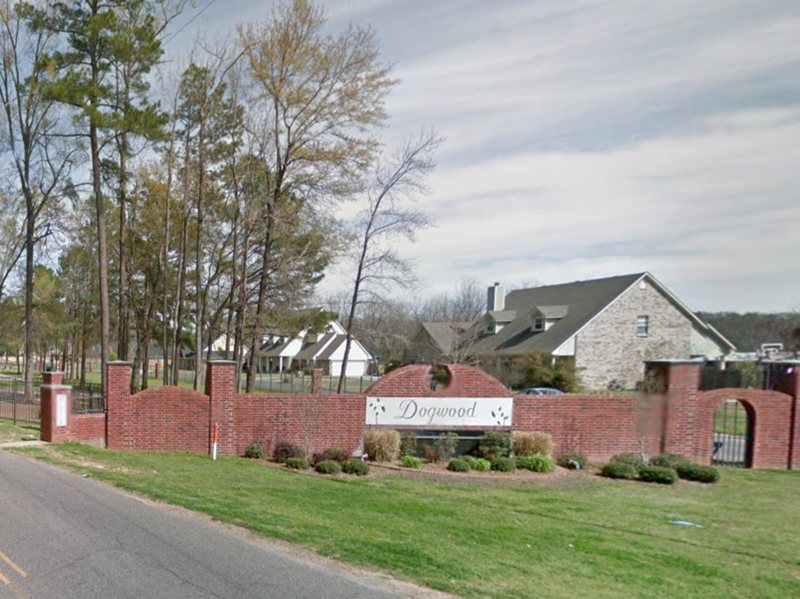 Visit dogwoodhoa.hoaspace.com For More Information.